Department of management sciences Timergara Campus, organized a “Funfair 2K18” on the eve of Monday, November 12, 2018. 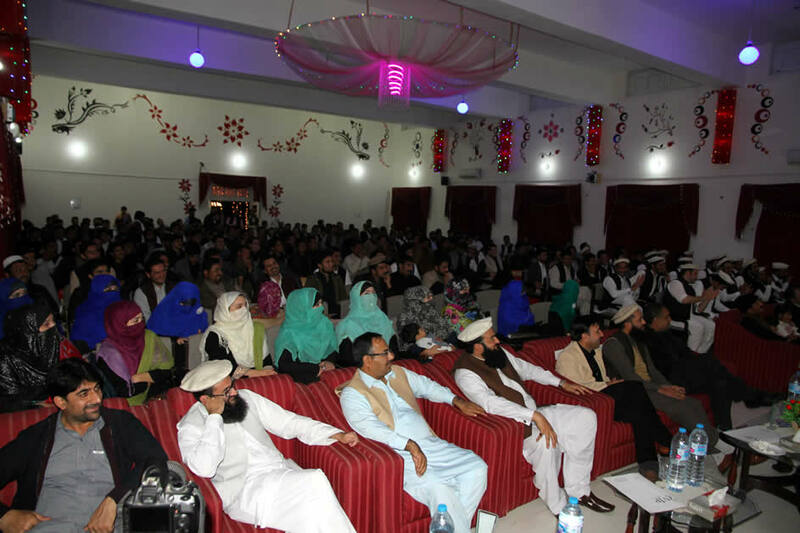 “Young Management Forum” played a vital role in its organization. 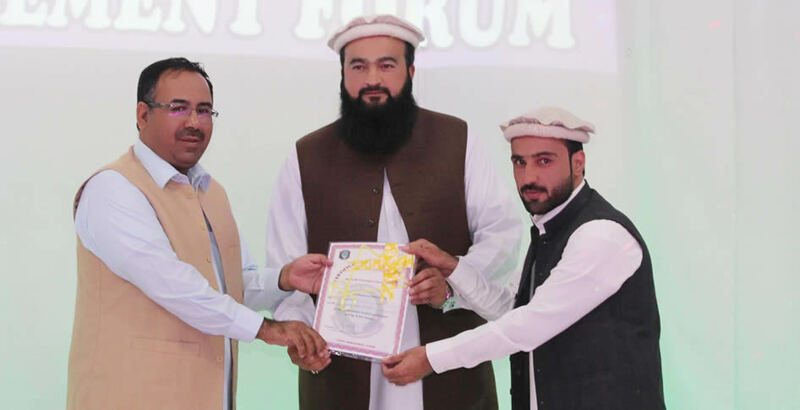 The faculty and students paid homage to the inspiring students of the department and presented shields and certificates of appreciation to the position holders in various batches of all the three departments. The event was also marked by poems, skits, poetry and songs. Mr. Minhaj-ud-Din, Coordinator Timergara Campus and Mr. Nadeemul Haq, Incharge departmet of Management Sciences, graced this occasion. They stressed the need for quality in education which has always been the hall mark of the department. Students from various batches of the department thronged the event and appreciated the efforts of the department regarding the curricular and co-curricular development.